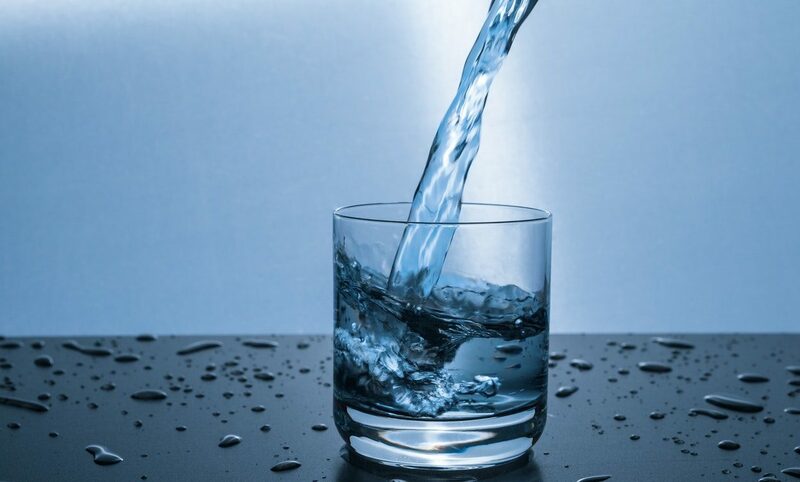 Reverse osmosis is a effective way to separate many contaminants from the water you want to use. Membranes allow pure water through while holding back water with contaminants in it, like chlorine and heavy metals. It is endlessly repeated on the internet that reverse osmosis is the only way to remove fluoride (and lots of other contaminants). This is pure and unequivocal bunk. Even many well-intentioned web site authors repeat this because they have seen it so many times. If someone tells you that RO is the ‘only way’ to do anything – then they are either badly misinformed or not being truthful. Just a tiny bit more research will show the inaccuracy of these sorts of statements. 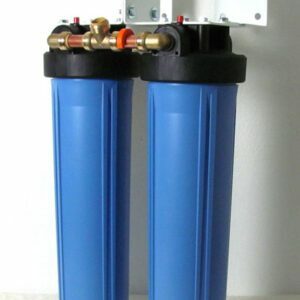 There are many disadvantages to the use of reverse osmosis in the home. In the list below we are specifically speaking about use in the kitchen, although the concepts apply for the whole house too. We are an independent family-owned and -run company that can sell whatever types of filters we choose. We recommend against reverse osmosis. 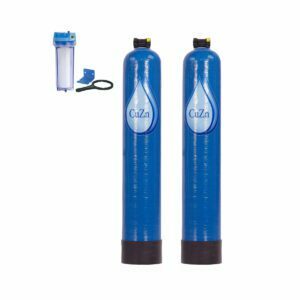 Click this link to go to Whole House Water Filters that use classic filtration without these issues. Click this link to go to Fluoride Kitchen Filters that use classic filtration without these issues. 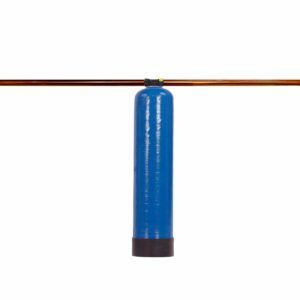 Click the Shop tab above to see the many other categories of filters that leave healthy water. The water wasted is sent back into our environment with a highly saturated level of contaminants! RO lets molecules and ions through, or not, based on size. This is not the best basis to ‘sort’ on. There is a report from the World Health Organization that says: “Salts are leached from the body under the influence of drinking water with a low TDS. Because adverse effects such as altered water-salt balance were observed not only in completely desalinated water but also in water with TDS between 50 and 75 mg/l, the team that prepared the 1980 WHO report recommended that the minimum TDS in drinking water should be 100 mg/l. Click to read more of this WHO Report. 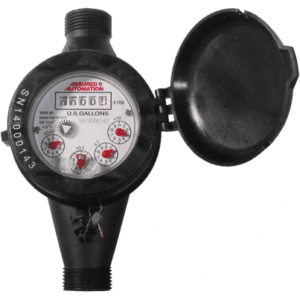 The Water Quality Association reports that Chloramines are small, stable molecules with no net charge making them difficult to remove by distillation, reverse osmosis, and ion exchange resins. Many reverse osmosis systems also add other parts to make up for the deficiencies of R/O – leading to more complex and expensive systems. 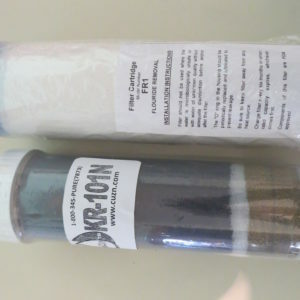 To illustrate how reverse osmosis water takes minerals from your body: You cannot use reverse osmosis in a whole house system if copper pipes follow. The water takes minerals from the pipes in order to replenish itself. In doing so, it breaks down the pipes. A similar things happens in your body. The water will try to replenish itself. 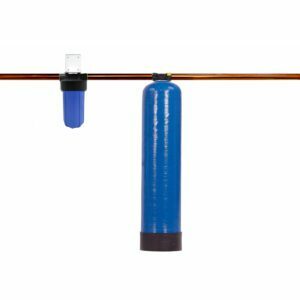 LEARN MORE about water filter types, including what we call classic filtration. 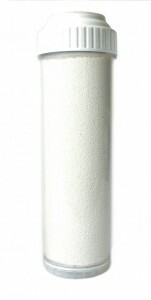 Whole House Filter Wide-Spectrum 2-Media CHLORINE Plus 600,000 gallons! Hopefully your family is not dealing with the extreme situation addressed below. But this is an indicator of the support to health from the filters we sell – even in the most difficult situations. “As a Naturopathic Doctor and Certified GAPS Practitioner I see many clients with the worst of the worst health situations. They come to me because traditional medical methods do not work for them due to the synthetic nature. We support the body so the body can fix itself and see great recovery of all of them. “We have found many discrepancies with Reverse Osmosis water, however, many clients with the most unhealthy systems come to me, specifically the children with FPIES (Food Protein-Induced Enterocolitis Syndrome – roughly stated they’re allergic to the protein in food). These clients thrive on Friends Of Water filter systems. We do not know why yet but I’m currently researching the cause. I have my speculations and patterns showing the reason but I need the proof so I can post it to my readers. I do know your system doesn’t change the molecular structure of water in a harmful manner while it removes the fluorine (in addition to other contaminants)- which is detrimental to their systems. The big point here is that you shouldn’t wait to see if you get some disease or bad reaction to the contaminant we know are in the water. 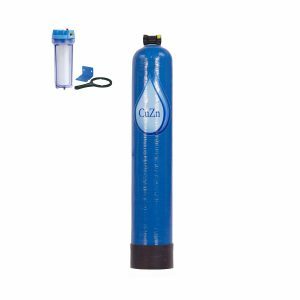 Get a water filter that does what it should – effectively remove contaminants and leave the healthy trace elements that the body needs. 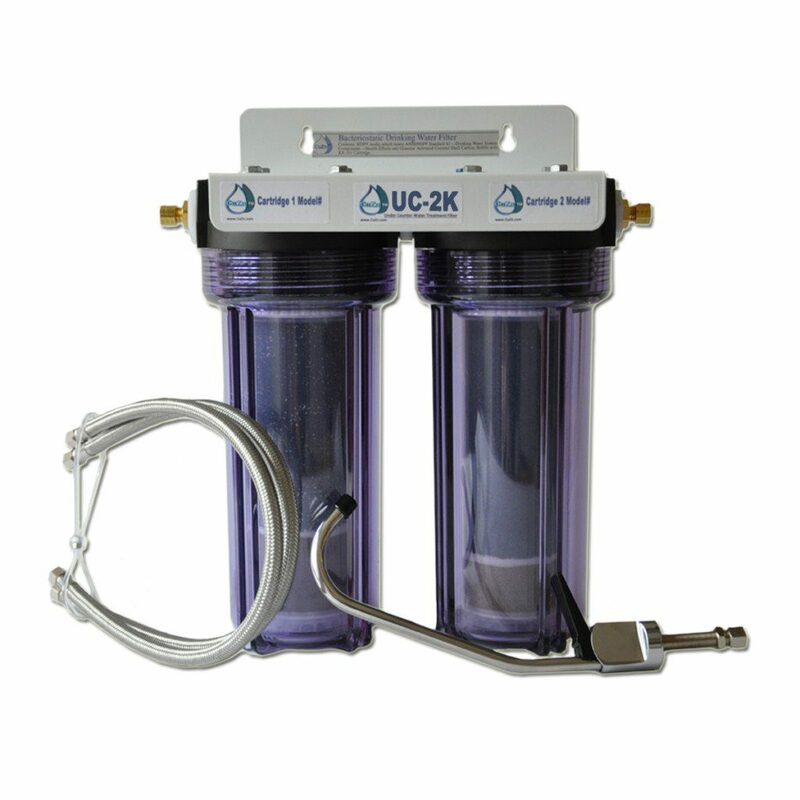 Click the Shop tab above to see water filters using classical filtration.